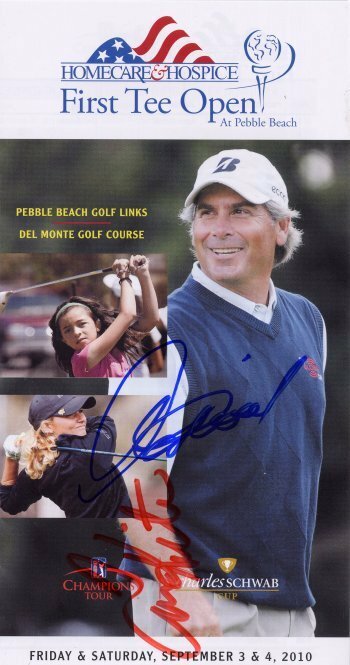 Hale Irwin signed for me a second time at the 2010 First Tee Open at Pebble Beach on September 4, 2010. 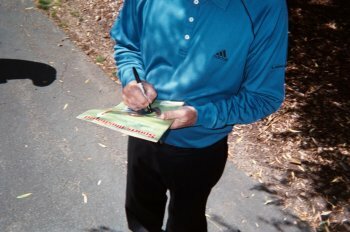 Unfortunately, he only personalizes when he signs. 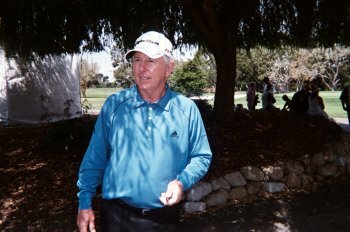 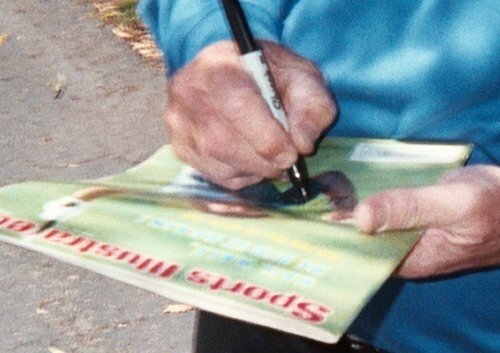 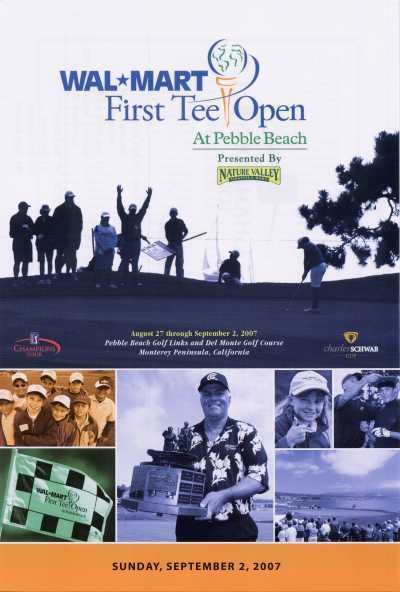 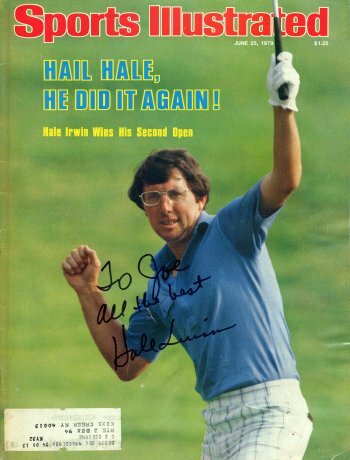 Hale Irwin signed for me at the Walmart First Tee Open at Pebble Beach on September 2, 2007. 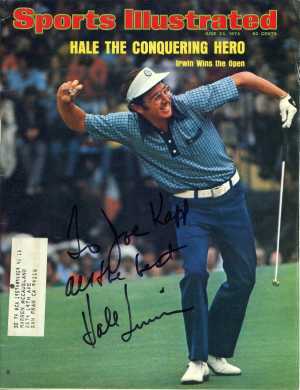 Hale would only sign the autograph to someone.